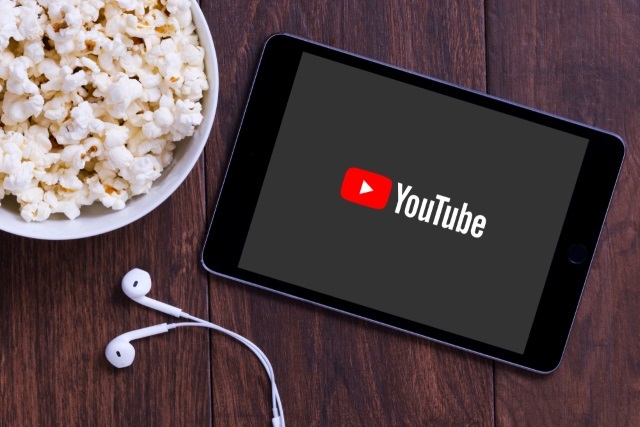 With little fanfare, YouTube has started to offer ad-supported, feature-length movies, giving visitors the opportunity to watch Hollywood titles for free. As reported by AdAge, it seems that YouTube introduced this option last month, but gave it something of a stealth launch. It has been possible to purchase movies from YouTube for some time, but until now there has been no (legal) way to access movies for free. And if you are concerned that free might mean that poor quality, you should be reassured to see titles such as The Terminator and Agent Cody Banks in the library of free-to-watch, ad-supported movies. If you take a look in the movies section of YouTube, you will -- if you spend a little time looking around -- find that the site is now promoting free feature-length movies. The only price you pay is the time you spend watching ads that have been inserted. We saw this opportunity based on user demand, beyond just offering paid movies. Can we do ad-supported movies, free to the user? It also presents a nice opportunity for advertisers. It's not clear what sort of deal have been struck between YouTube, movie studios and advertisers, but it's clearly something that's good news for consumers. At the moment, the list of free movies is relatively small -- around 100 or so -- but YouTube says that the catalog will be expanding over time.